Selkirk-born defenseman Neil Wilkinson played junior with his hometown Selkirk Steelers of the MJHL. In 1986 he was drafted 30th overall by the Minnesota North Stars. After spending a year with the 1986/87 season in US college hockey with Michigan State Spartans he returned to junior with the Medicine Hat Tigers of the WHL. 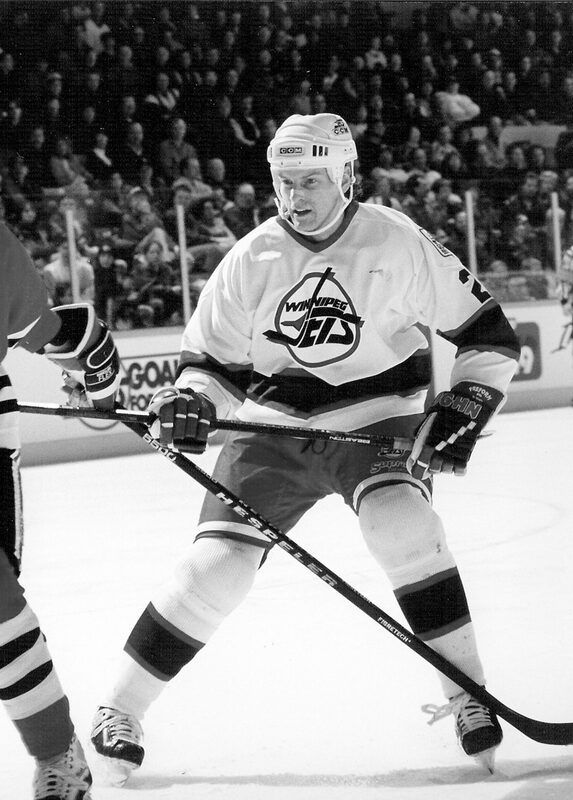 In the NHL, he was in the line-up for 460 contests and appeared in a Stanley Cup final with Minnesota in 1990-91. Known for his defensive play, Wilkinson scored 16 goals and 83 points in the NHL. 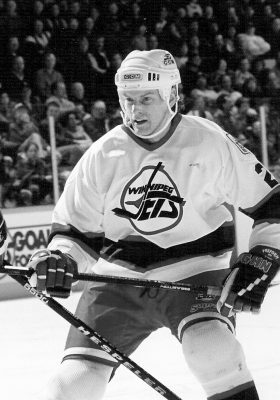 He also played for San Jose and Chicago before being traded to the Winnipeg Jets. He played 61 games over two seasons before the Jets sent him to Pittsburgh partway through the 1995-96 season remaining with the Penguins until 1998/99. Wilkinson retired after 10 NHL seasons in 1999.